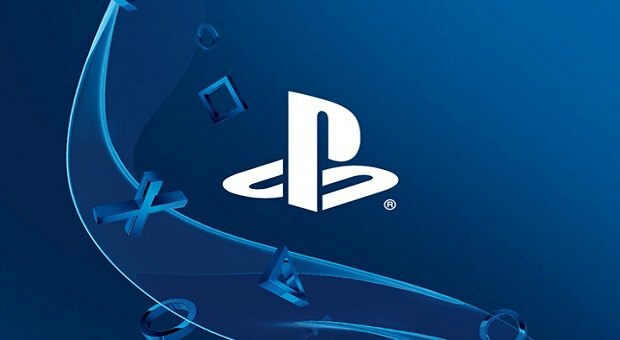 Horizon Zero Dawn is the strongest PS4 exclusive that we have seen so far in 2017 and things are only getting better with the new update 1.12. 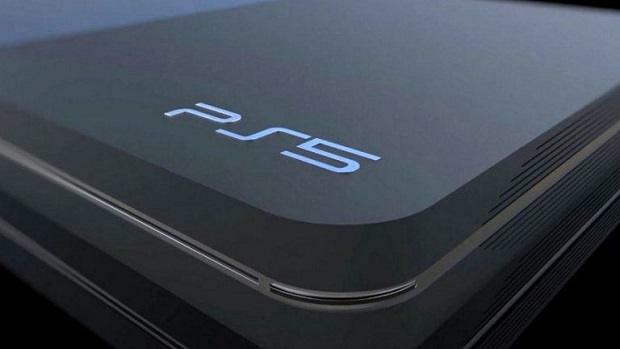 The new update adds support for 3D audio and there are some performance improvements for the game as well. Ever since the game came out the developers have been hard at work making the game better, fixing bugs and providing performance patches to increase the in-game performance. 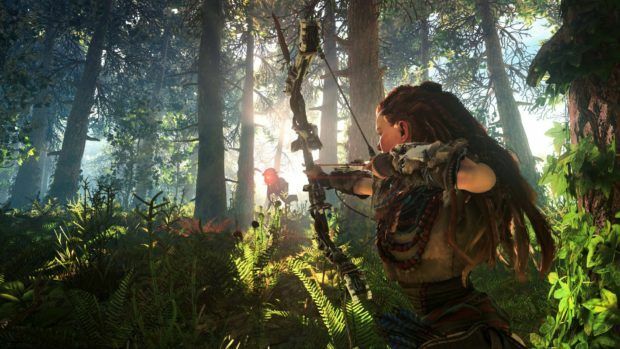 Here is everything you need to know about the Horizon Zero Dawn update. 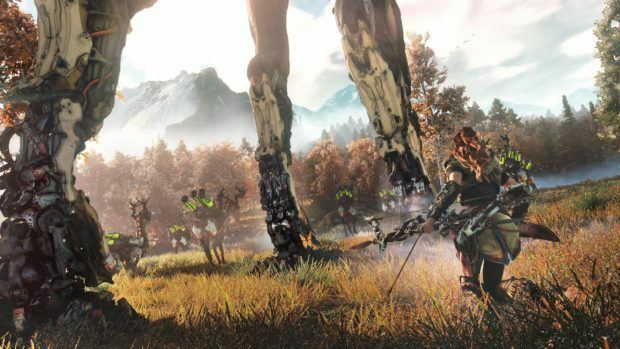 You can check out our Horizon Zero Dawn review for more information and our thoughts regarding the game as well. 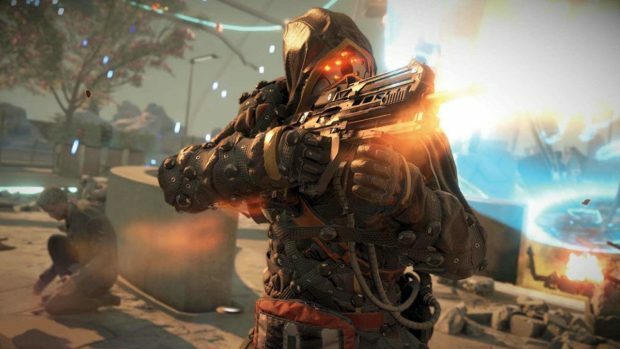 Let us know what you think about this Horizon Zero Dawn update. 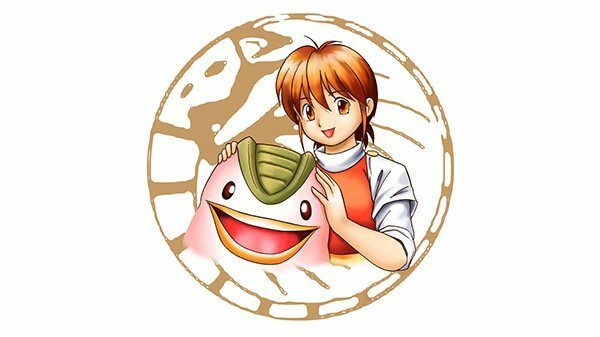 Monster Rancher Official Twitter Established: Start Of A New Era?